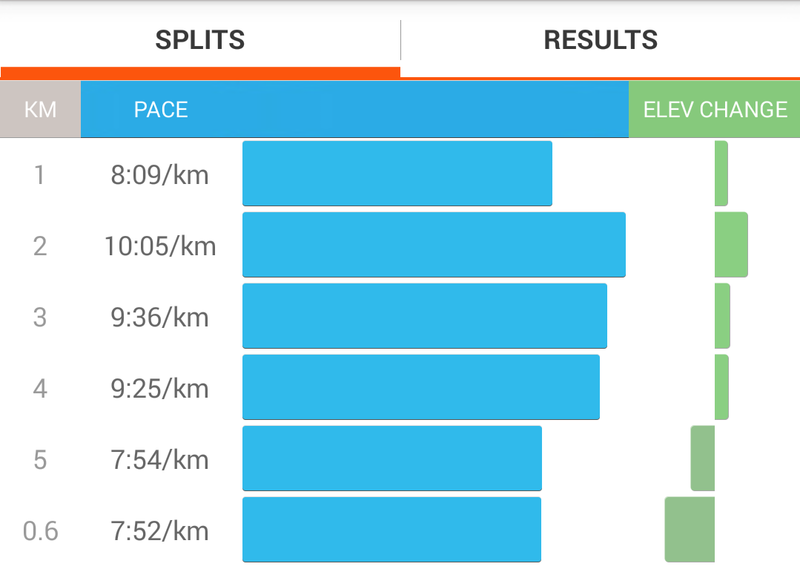 Tonight was hard, I didn’t really want to do it, but I dragged myself out as I knew I hadn’t been in a week…There were 6 of us doing the 5k, two ladies (Ms. E and Ms. C) ran the whole way because they’re amazing, and the rest of us were just trying to survive the route. Ms. T was acting as our trainer, and she pushed and motivated us to keep running. I found this really helpful because I was feeling so unmotivated! I’m quite certain that I ran more of the 5k than I ever have before…Eeevverrrr. Big thank you to Ms. T for pushing me through it. Had issues with my ankles again today, methinks I need better trainers. except I can’t really afford them…so I doubt that will be happening any time soon.